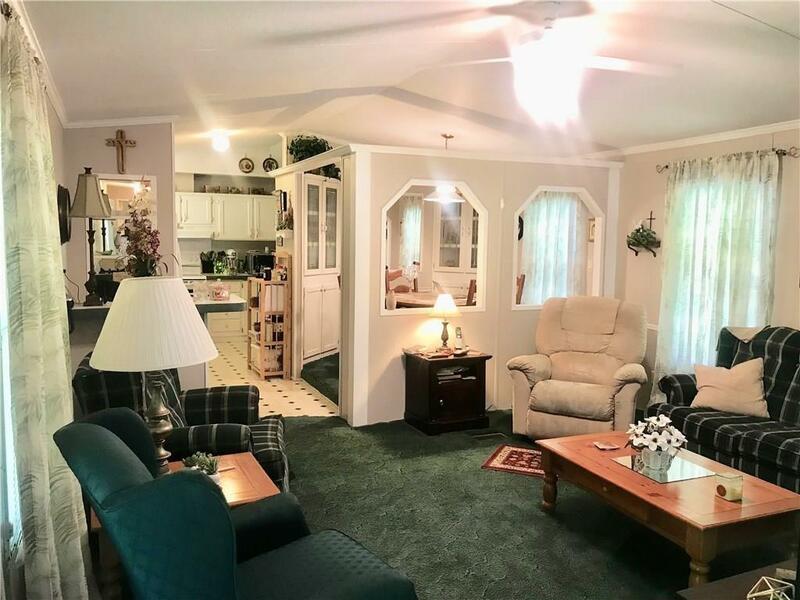 This 3 bedroom 2 bath home is located on the outskirts of Pollock surrounded by mature trees and foliage. 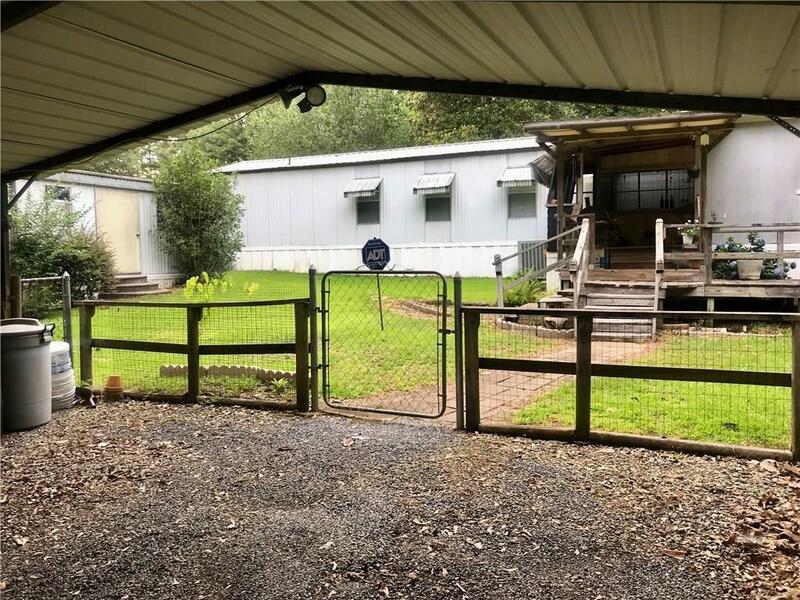 It has a fenced in yard and outside storage sheds. 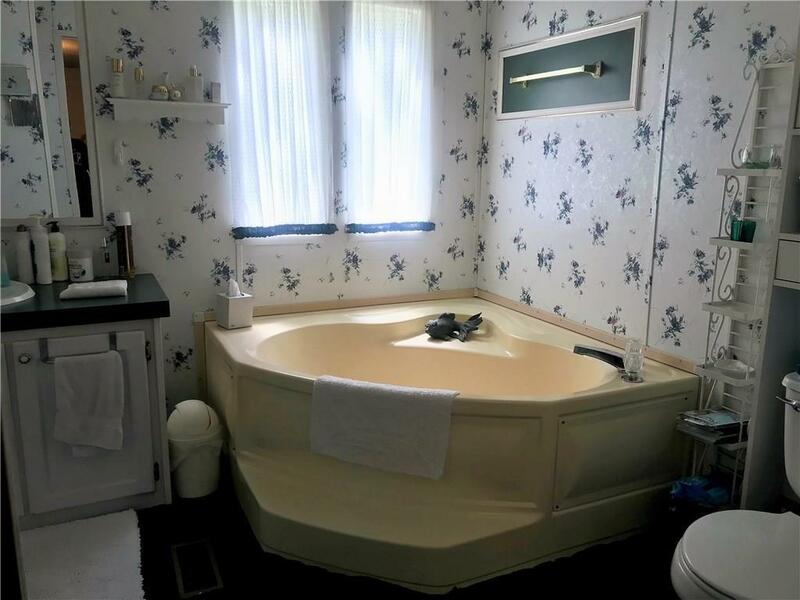 Enjoy a beverage while watching the hummingbirds from your front porch and then wash your cares away in the garden tub! 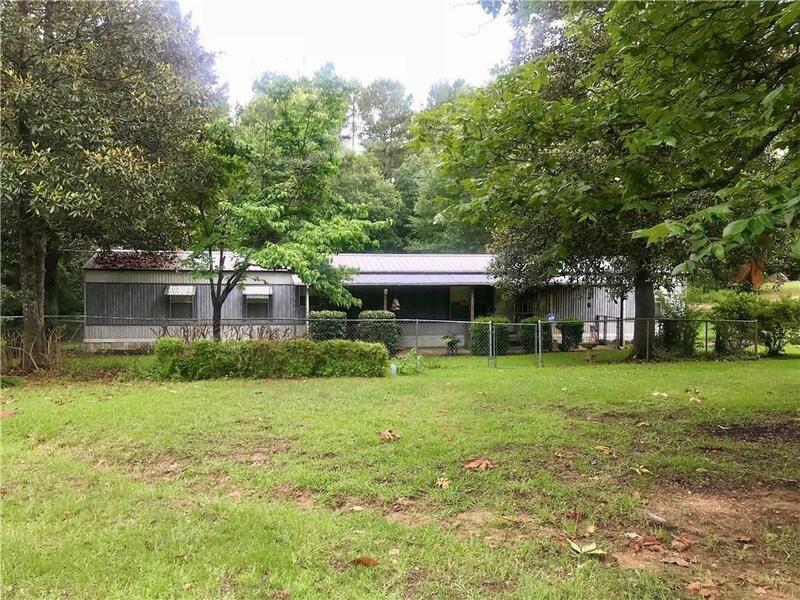 It is just minutes from town and perfect for the first time home buyer or the investor looking for a rental near Pollock.